Now Danny O’Donoghue quits The Voice! 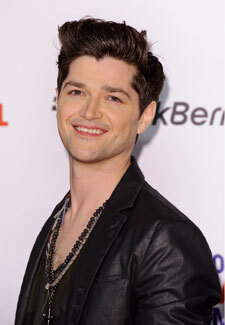 First it was Jessie J and now Danny O’Donoghue has quit The Voice. The Script frontman has quit the BBC music competition after two series on the judging panel alongside Will.i.am, Tom Jones and Jessie, who quit The Voice a few weeks ago. At the moment it’s not yet known if the rest of the judges will follow suit but after the most recent series failed to prove a ratings hit it might not be long until we hear of more departures. We’ll be sorry to see you go Danny!